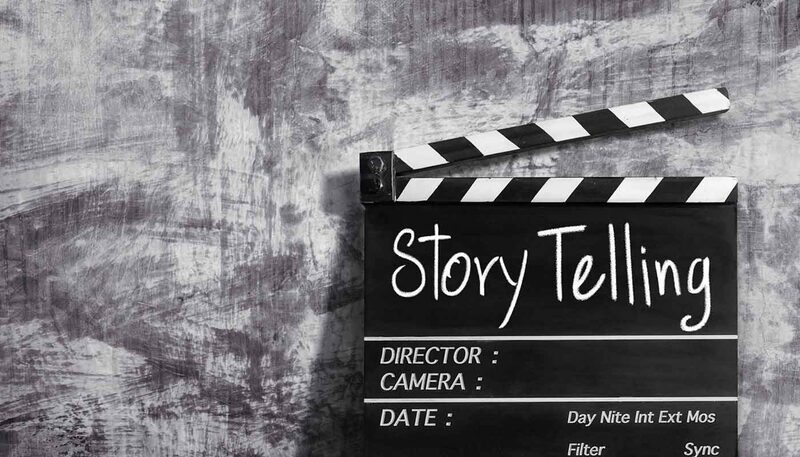 Storytelling is a well-proven method of engaging with audiences. 65% of the most popular Ted Talks are ones where the speaker is sharing a personal story. Viewers respond well to such narratives. Researchers from Spain have proven that, when people hear stories, their cerebral cortex lights up. It literally activates your entire brain and helps you memorise the content better. Apart from being “sticky”, good stories also create credibility, especially when they are based upon solid facts, rather than speculations. With the rise of fake news and all the high-profile cases of online opinion manipulations, modern consumers are becoming more cynical about the information circulating online. According to an Edelman survey, only a quarter of the UK population tends to trust social media as a source for news and information. To reach the sceptic consumers, you need to raise both the quality and credibility of content you produce and share. Data-backed content is now in high demand. And data science should become your tool to elevate your brand’s authority and credibility. Data storytelling uses elements such as infographics, charts and others types of data visualisation to help tell the story. According to the Institute For Advanced Analytics, data alone isn’t convincing. It needs to be combined with a compelling and easy-to-understand narrative. Of course, it takes more than simply adding some data and graphics to a story to create something worthy of attention. So here’s the right recipe for mixing creative storytelling with data science. Some of the best data you have is likely stashed in your own servers. The data in your customer support tickets alone can be valuable. Just from that, you can identify commonly asked questions, points of confusion, desired features, even some customer demographics. Not only is this great information to pass along to product development team members, your content teams can make great use of this as well. Data science can help you spot repeating patterns and trends that could be further turned into unique stories and industry research. In fact, 74% of B2B consumers say that original research published by brands significantly influences their decision-making. 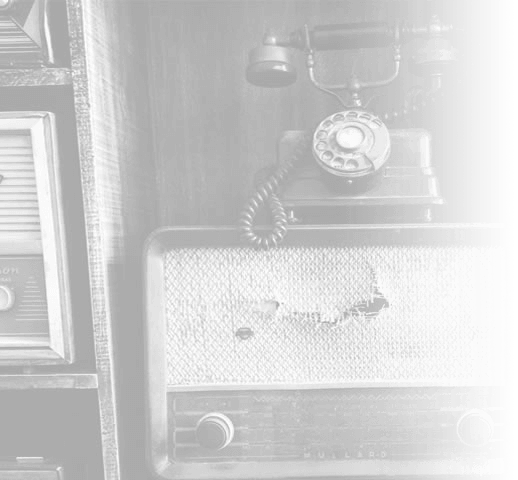 Original research also raises your profile with media outlets and improves your PR efforts. And your search doesn’t have to be all-serious. 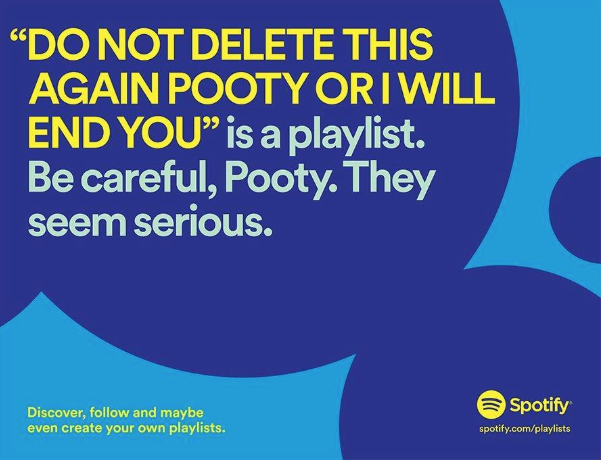 Spotify, for example, analysed and pinpointed unusual user behaviour patterns, and leveraged those insights in a series of funny, unique and creative ad campaigns throughout 2017 and 2018. Always use cases that are not in progress so that results have been achieved. Double-test and vet the final results to ensure that they are bias-free and will not undermine your credibility. Don’t try to hide the ‘bad numbers’ under the rug. Presenting an incomplete, but a brighter picture of your findings may misfire at a later point. In fact, within seemingly bad numbers often hide new opportunities. In content marketing, relevance is key. In fact, the purpose is to provide people with content that is useful to them right now. So the questions you should be asking are, “What are people searching for?” and, “How does that tie into my business goals?” While these two questions alone cannot determine the data you should be using, they can guide you in the right direction. Data provided by government agencies llike COI and ONS. Then you can match those records against the customer data you already have in your CRM systems and see whether there’s an overlap. For instance, if you are offering a personal investment product you may be interested in publicising a top-chart featuring suitable portfolio allocations for investors of different age and income. Or if you are in the travel industry, you can follow the lead of Citizen M hotel chain and use data science to pinpoint and study the habits of your micro-niche audience and create stories that would resonate deeply with this particular audience. We love stories because we often see ourselves as the heroes or can relate to some of their traits, woes or struggles. You are probably using personalisation to some extent on your website and in email campaigns. And it could be further extended in the realm of brand stories using data science. Crunch some numbers for your clients to let them learn something new about themselves and your brands. Airlines have been using these tactics for ages. Almost every other in-flight magazine features a spread telling how many passengers they carried last year, what was the percentage of delayed flights, the number of routes available and so on. The ‘serious’ facts are often spiced up with some curiosities e.g. listing the number of surfboards carried during summer or sunglasses forgot by vacation takers. EasyJet took the idea one step further and for its 20th anniversary presented each customer with their personalised travel history with the airline. They used available data to create individual stories, featuring information on when, where and who the passenger travelled with for the first time and where they may want to go next. 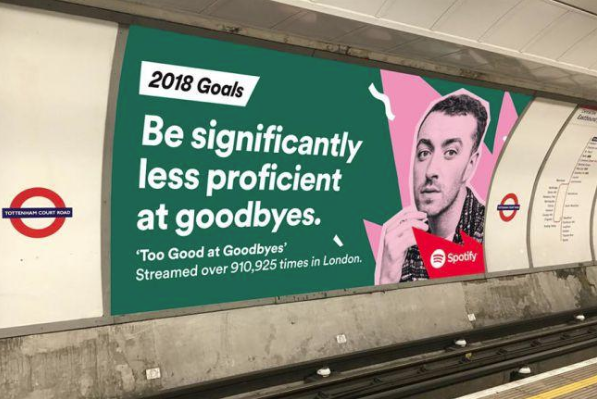 In total, they used 28 key data points in their narrative, complemented by graphics, destination visuals and unique copy. This data-driven campaign turned out to be a huge success – 12,473,608 unique emails in total were sent; open rates more than 100% higher when compared to the average newsletter with 25% higher click-through rates. Ultimately, data science can and should play an important role in every part of your content marketing strategy, not just the part the audience sees. It can be leveraged to select better topics, conduct advanced audience segmentation and run highly-personalised campaigns, and, at the same time, share unique stories only your brand is capable to produce. Data science is the practice of revealing hidden insight from existing data in a manner that enables businesses to make better decisions. Intelligent decisions are based on accurate predictions.